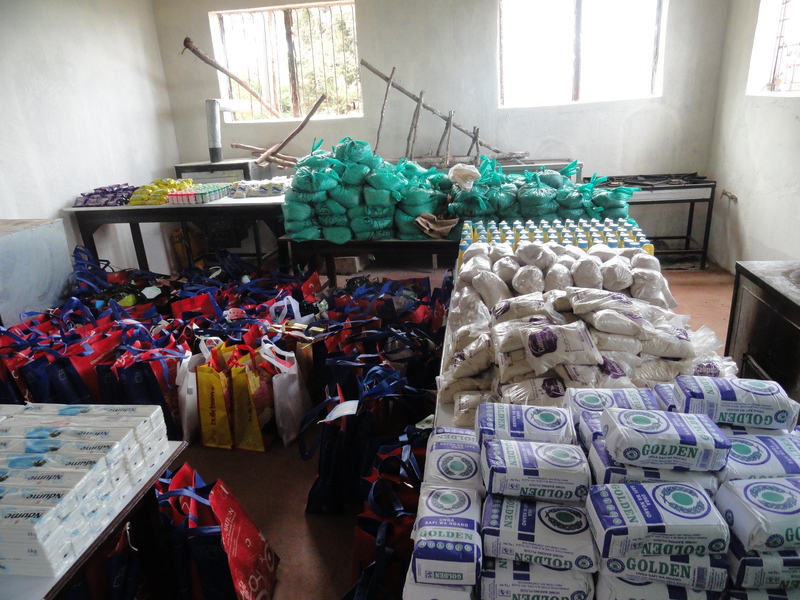 One of the main initiatives within the Creation of Hope is a monthly food distribution. Many of the orphaned children within the program still live with their guardian families like their aunts, uncles or grandparents. 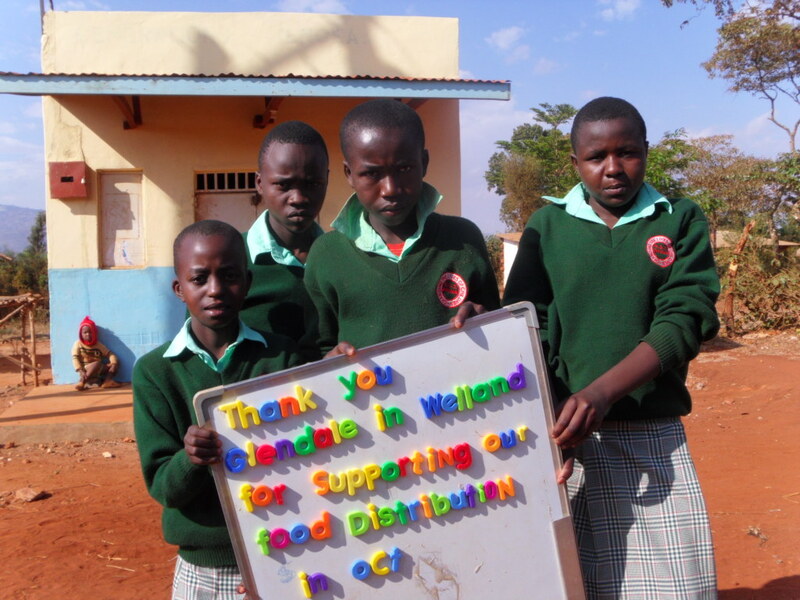 Food distribution allows children to remain in their homestead with their loved ones and ensures that they and their family are receiving food. Whenever possible, Creation of Hope tries to keep children within their own homestead as to not take them away from their community, school and family. Food distribution gives families the opportunity to function independently. In addition to food, these distributions are when orphans and their extended families are provided with mattresses and blankets, tools, livestock, school supplies and clothing. 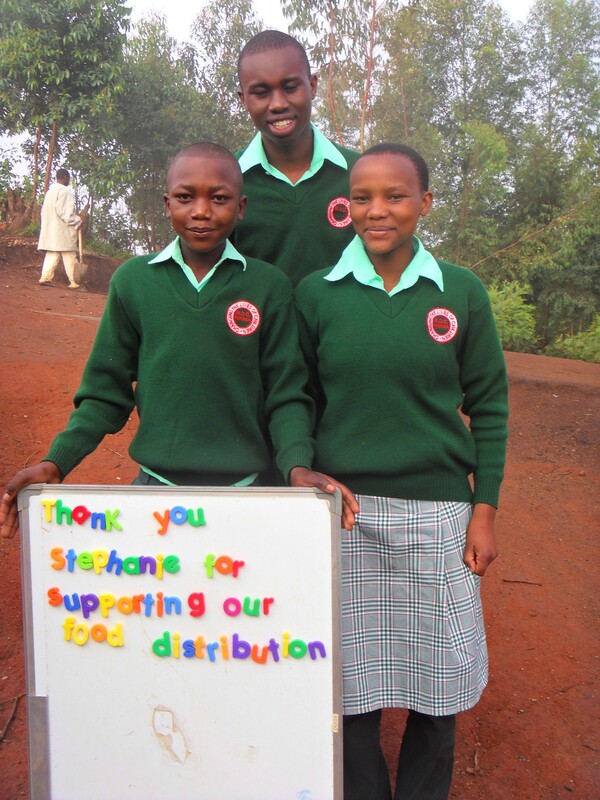 A popular way to contribute to Creation of Hope is providing funds to supplement the food distribution days. Please see the “How to Donate – What Your Money Can Do” tab if you wish to donate in this manner.